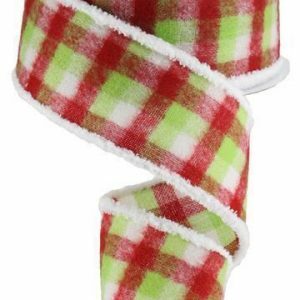 Wired ribbon measures 4″ x 10 yards. 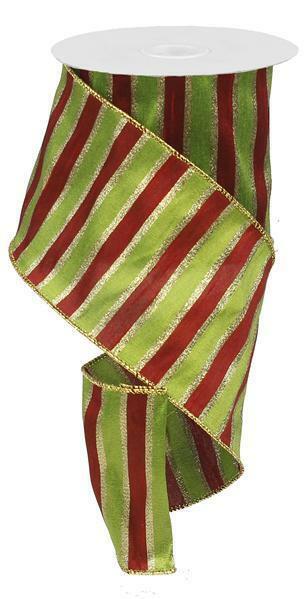 A faux dupioni silk ribbon with festive stripes in shades of lime, red and gold. 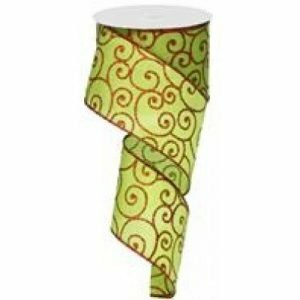 This 4″ wired ribbon makes quite a statement with only a few loops. Dupioni silks have a delightful, soft shimmer. 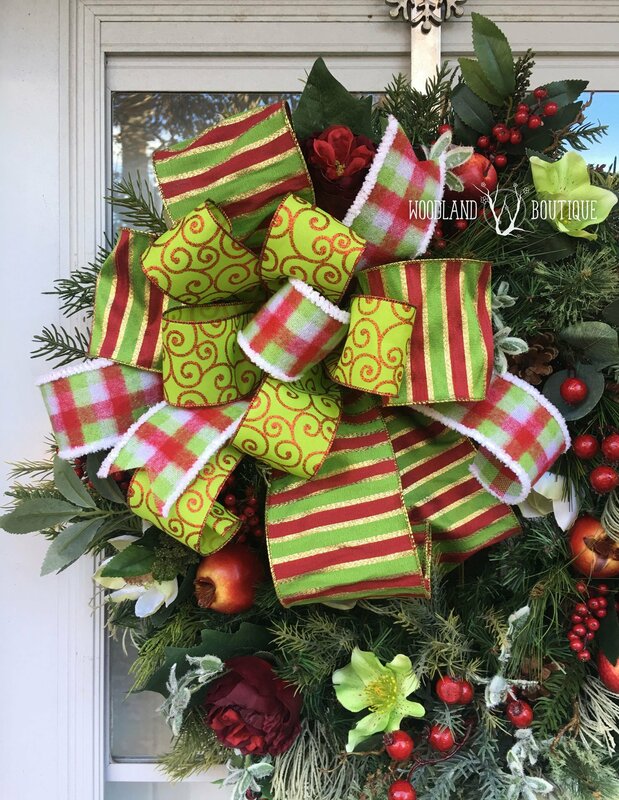 This ribbon is a little stiffer than your typical Dupioni silks, so it will hold its shape nicely with remarkably little babysitting.